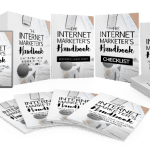 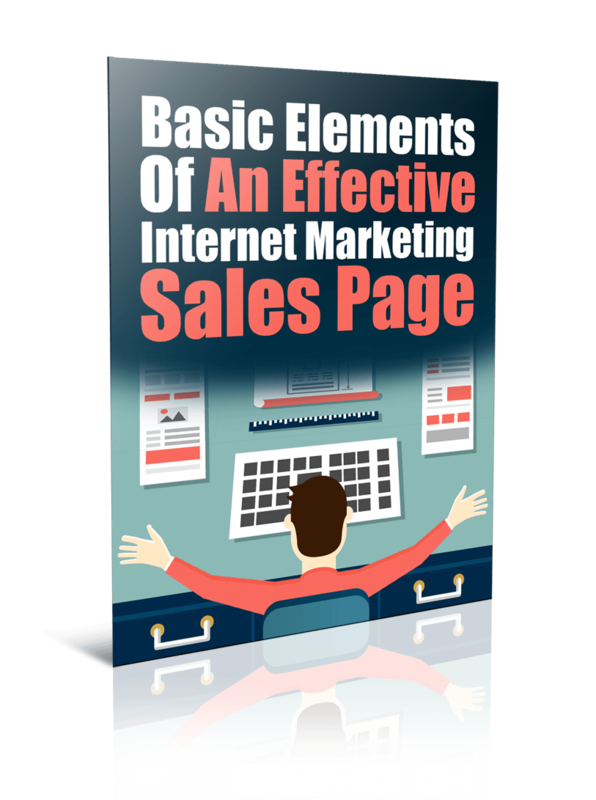 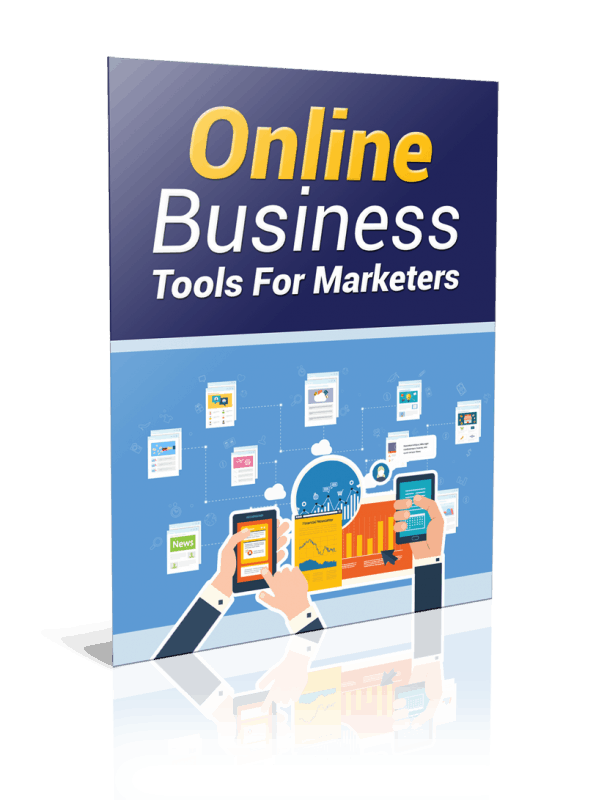 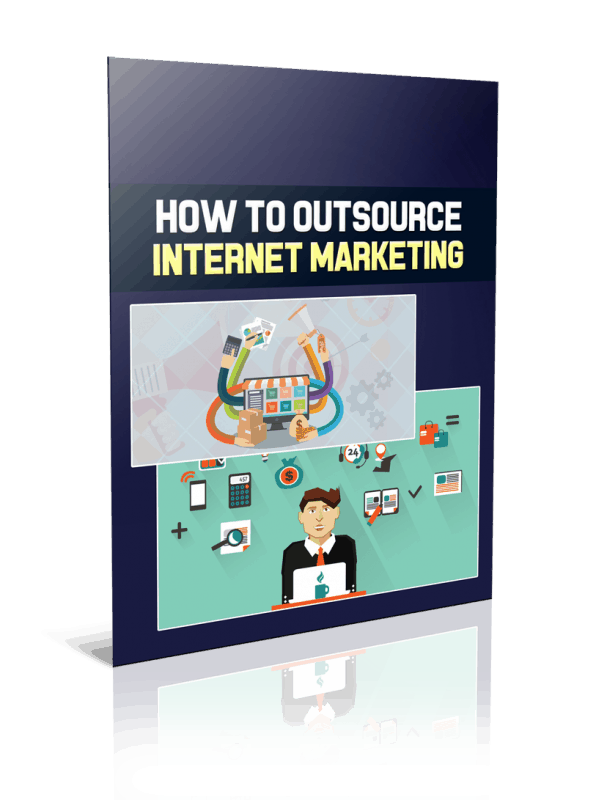 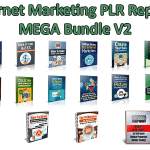 Due to popular request, we’ve taken some of our top-selling and most popular Internet Marketing PLR Reports reseller packages and bundled them into a MONSTER VALUE package to give you the best bang for your buck. 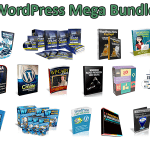 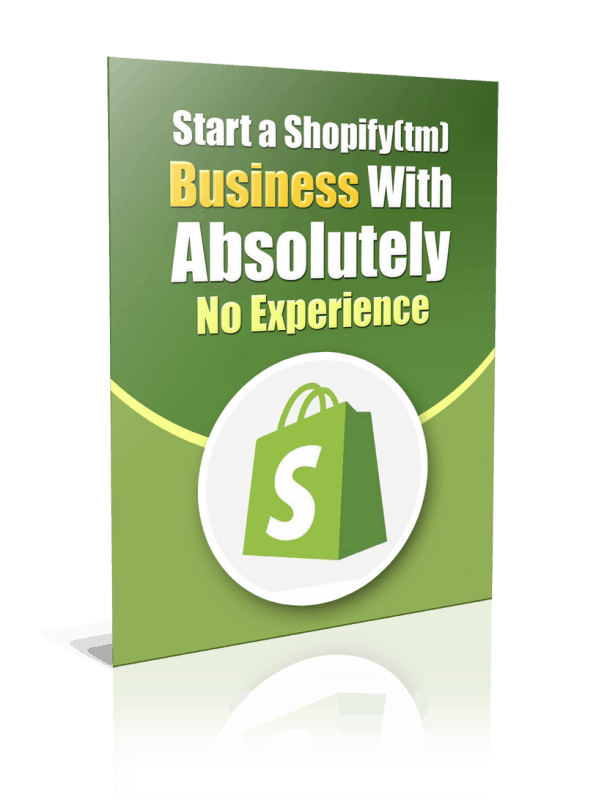 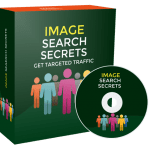 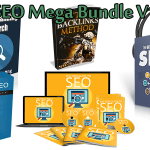 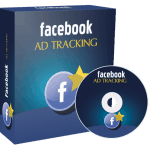 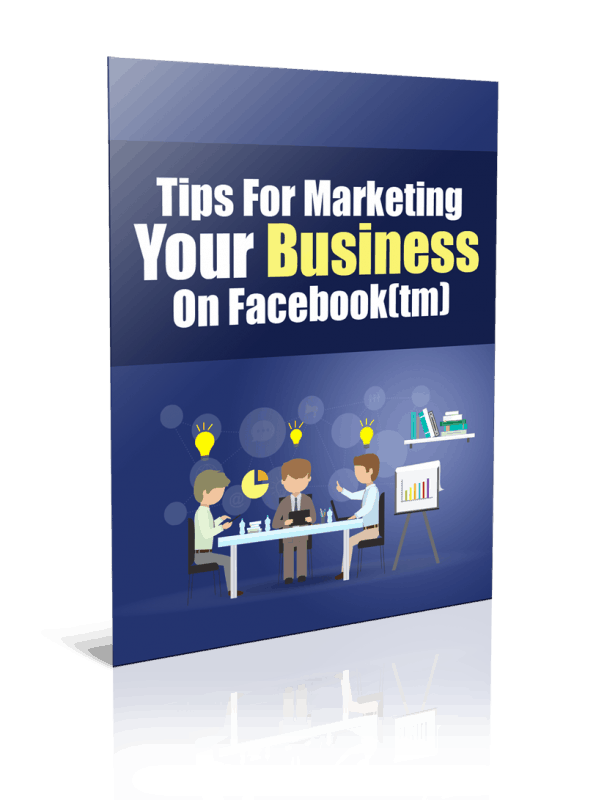 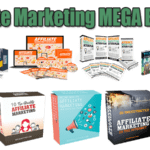 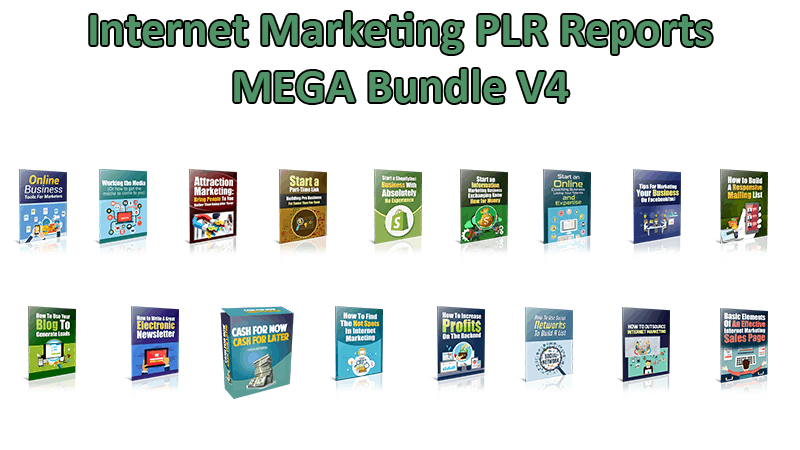 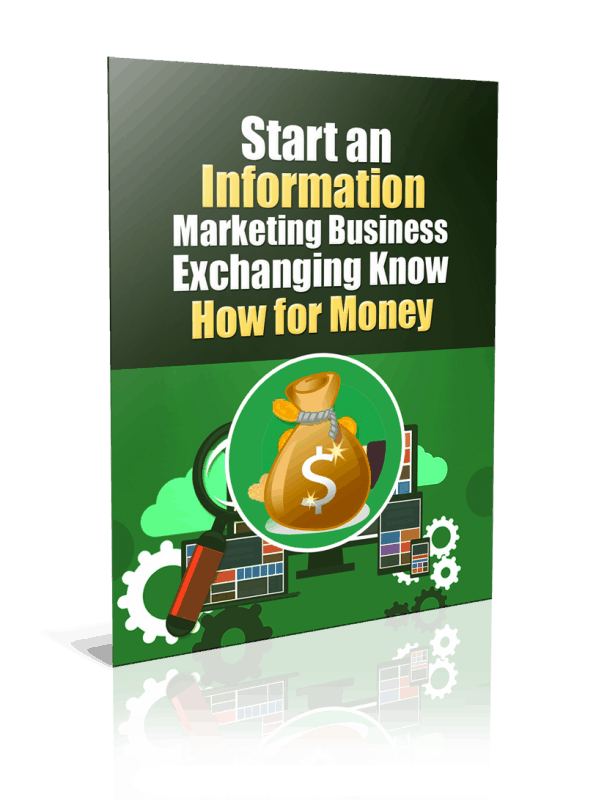 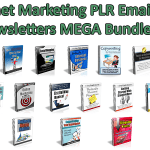 In this Internet Marketing PLR Reports V4 MEGA package you’ll get 20 reseller products mixed with PLR products and master resell rights products and all products are heavily discounted into one low cost. 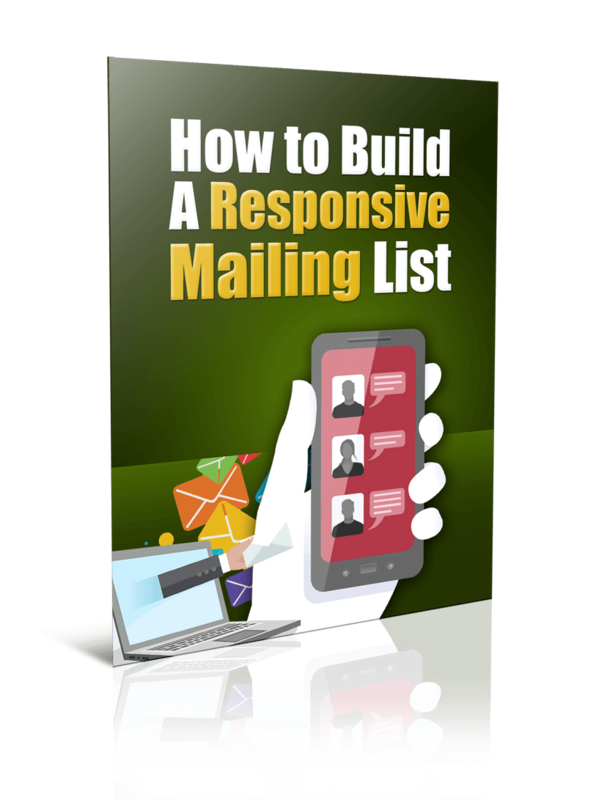 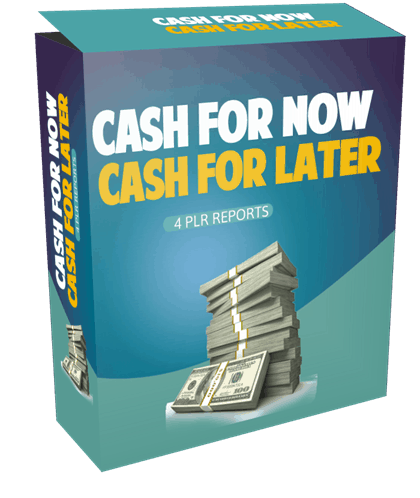 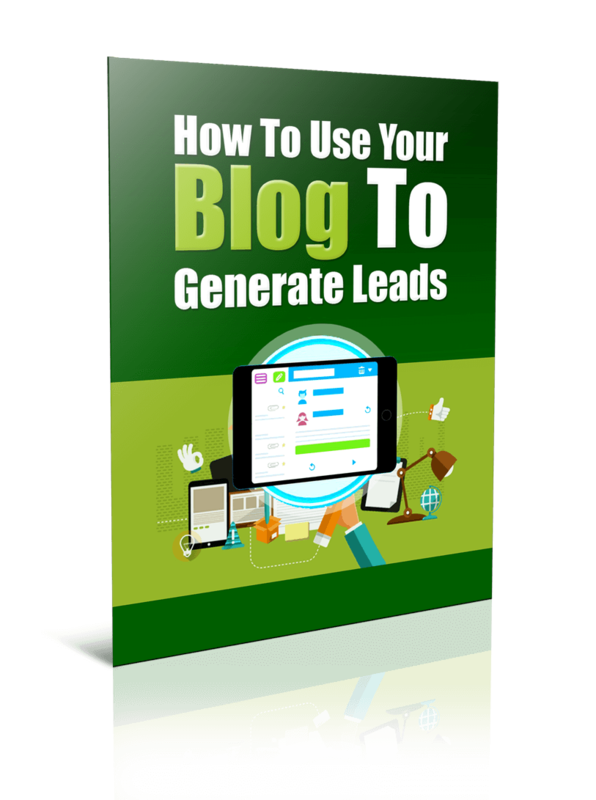 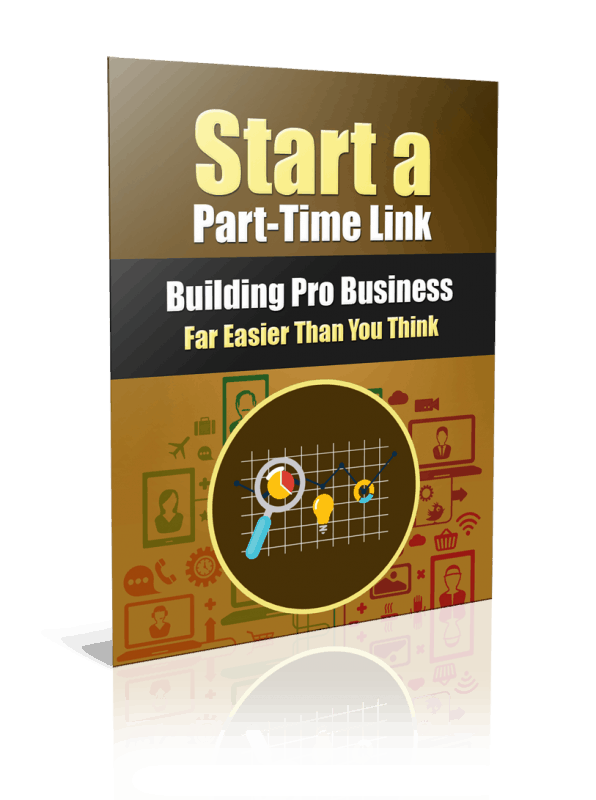 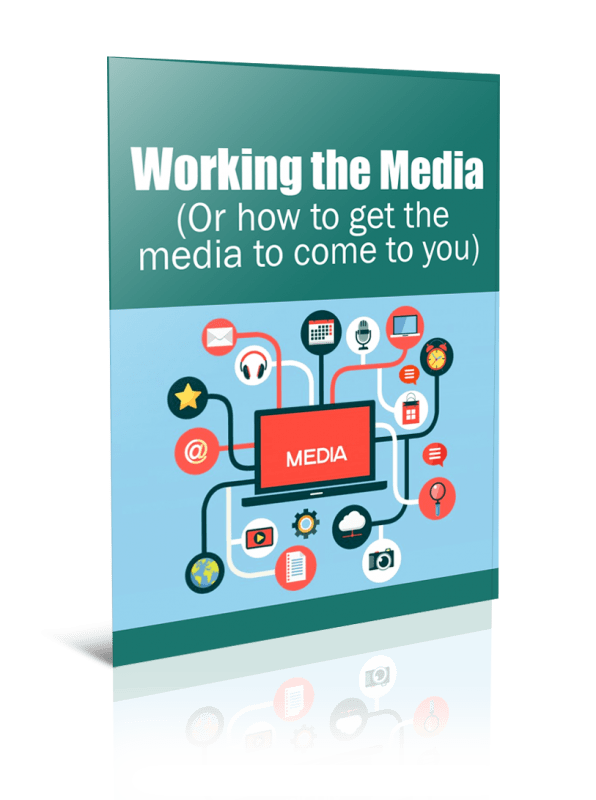 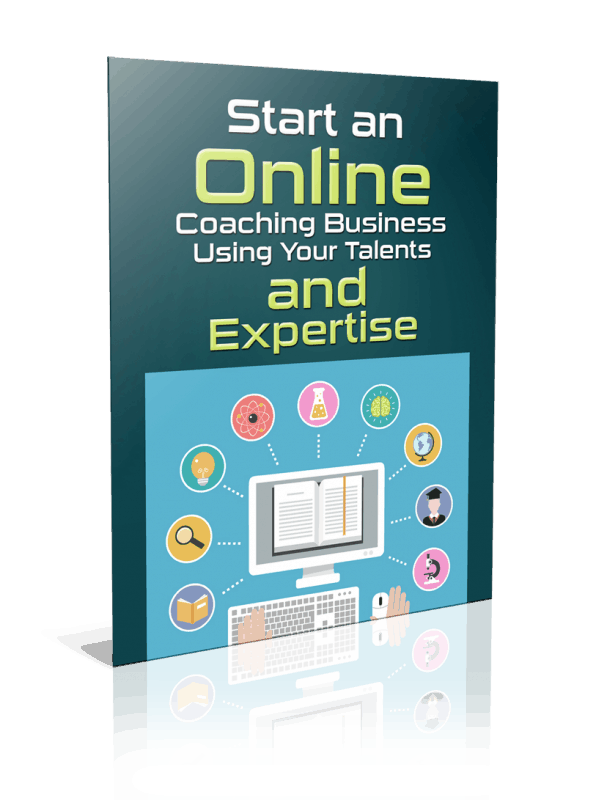 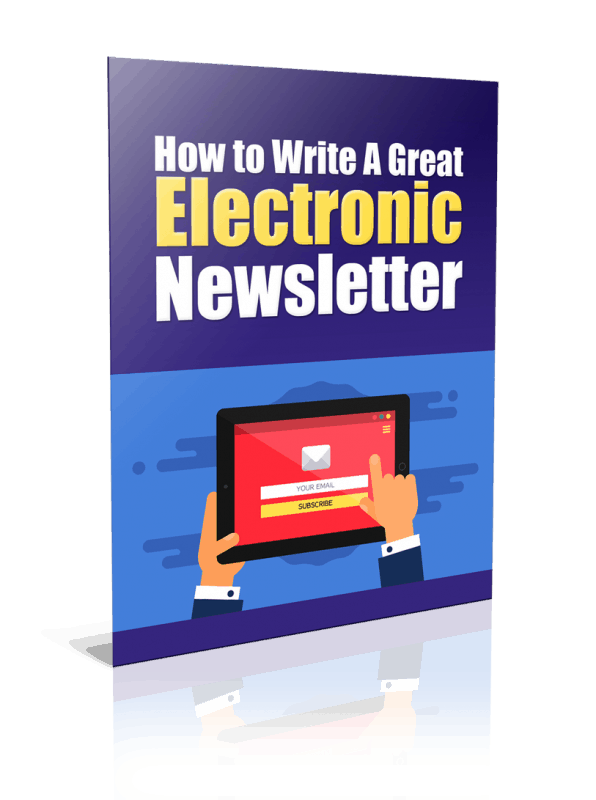 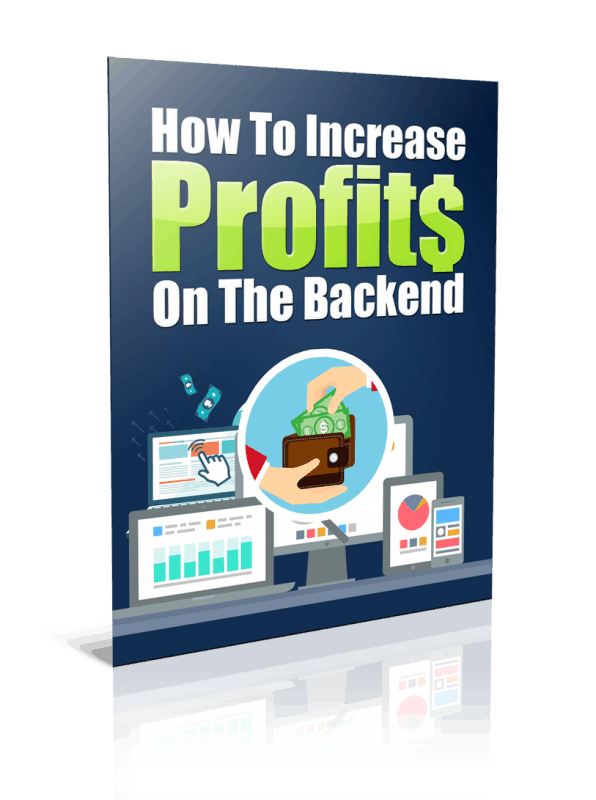 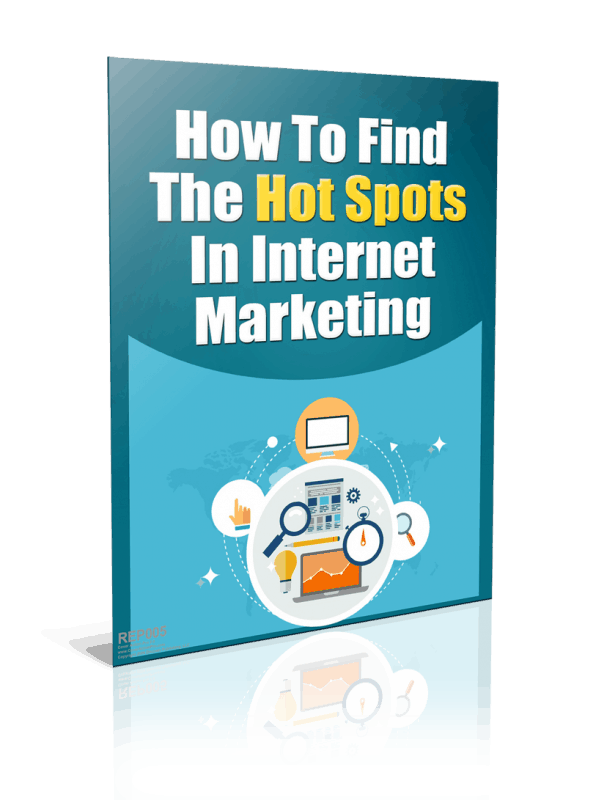 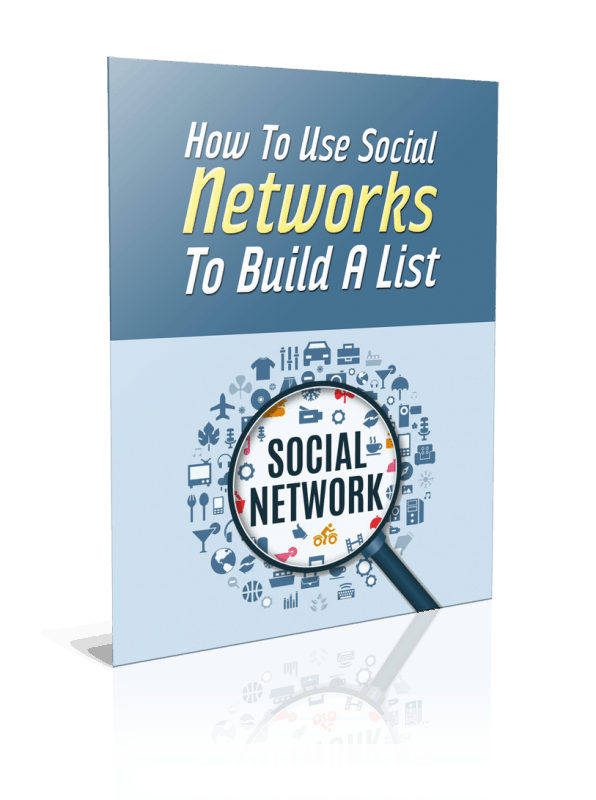 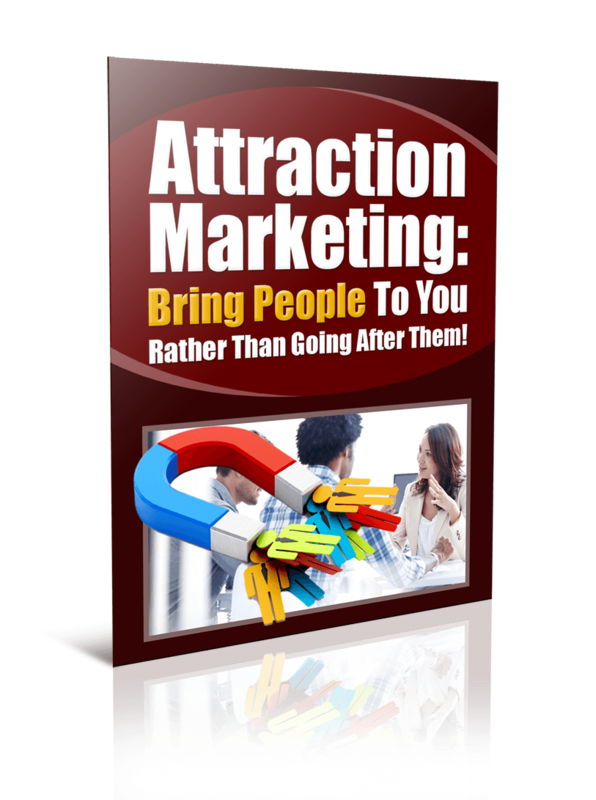 As you can see it’s an awesome package that can help you dominate the Internet Marketing PLR Reports niche with lots of ready to go products and content.